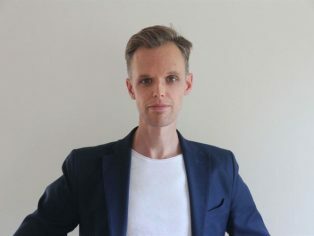 Belatchew Arkitekter has appointed Sander Schuur as its new Creative Director, where he will lead the office’s competitions, early stages and secure the creative height of the office’s architecture. Sander Schuur, MScA, International Assoc. AIA, holds a master’s degree in Architecture from Delft University of Technology, Holland. Schuur previously served as architect and Director of Business Development North America at White Arkitekter, Stockholm. Schuur has also worked as an architect at UNStudio and Asymptote Architecture in New York. 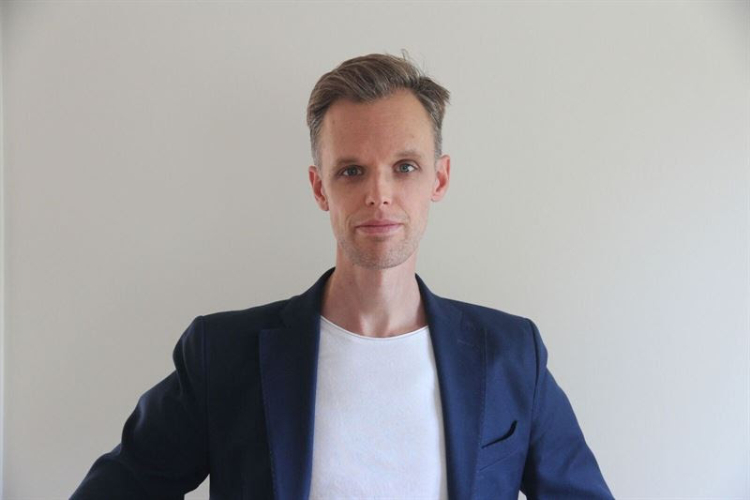 Sander Schuur is also the founder of STHLMNYC, an initiative that links architects, city planners, real estate developers and academics in Stockholm and New York City together, with the aim of influencing the future of these cities by developing new innovative solutions. I think that Belatchew Arkitekter is a creative and innovative company, renowned for pushing the envelope whenever they develop new architecture, says Sander Schuur, Creative Director, Belatchew Arkitekter. I look forward to running innovative and successful projects, where the architecture covers more than the individual building, Sander Schuur concludes. With Sander as Creative Director, we further strengthen our creative skills and ensure continued delivery of high-quality architecture, says Rahel Belatchew, Chief Architect and Founder, Belatchew Arkitekter. Sander’s wide international network of contacts also becomes an asset in our ambition to reach international markets, Rahel Belatchew concludes. Sander Schuur assumes his position as Creative Director on November 1, 2018.